Vector graphics of a versatile pattern with flowers. Variety of colors and sizes on the vector flowers with elongated pointy petals. Randomly scattered floral shapes on the seamless vector pattern. 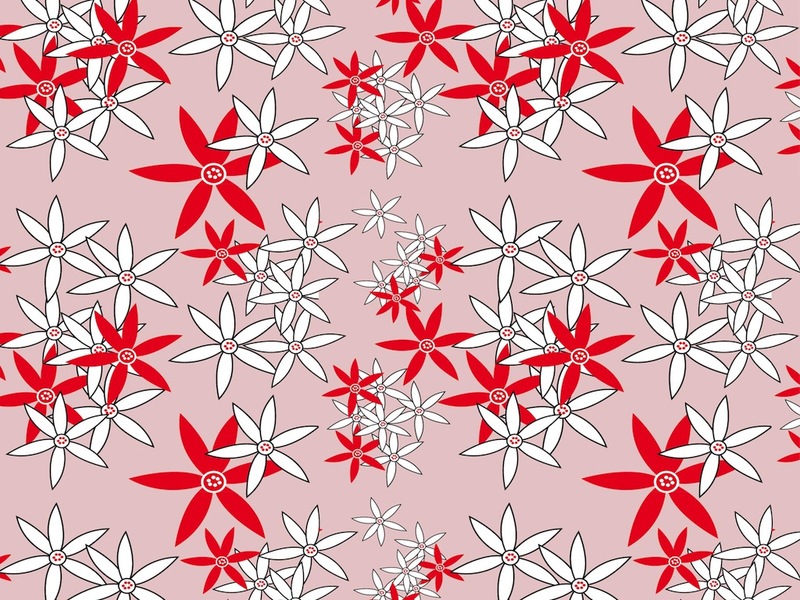 Free floral pattern for all your spring, summer, flowers, nature and organic projects. Vector graphics for wallpapers and backdrops. Tags: Background, Floral Vector, Flowers, Nature, Petals, Plants, Wallpaper.